Need to contact us ? 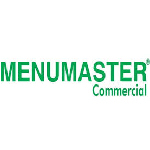 We sell spare parts for theMenumaster range of commercial (catering) microwave ovens. Shop for quality microwave parts online. 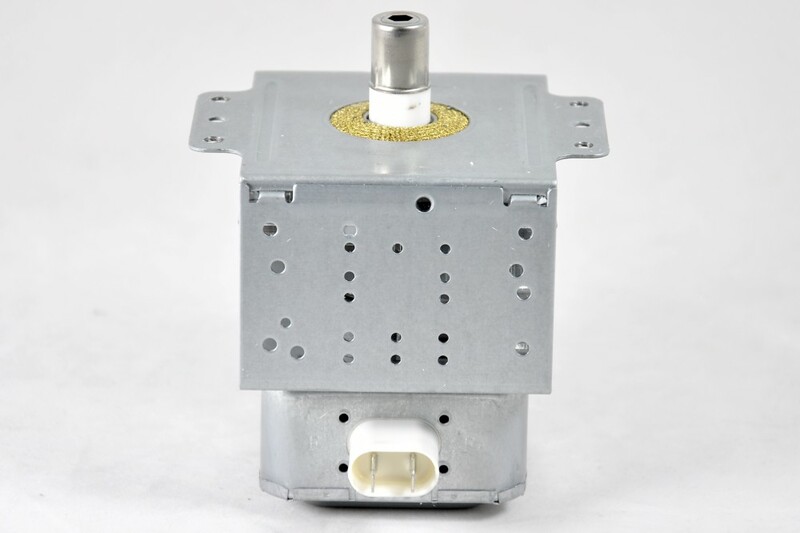 Menumaster commercial microwave oven spare parts, Menumaster microwave spares including Menumaster magnetron, Menumaster ceramic base, door latch, Menumaster transformer, Menumaster commercial microwave parts, Menumaster microwave air filter, Menumaster door interlock switches. For other models, browse our full range of Commercial Microwave Spares.